Companion Animal Psychology Blog is taking a summer break. Meanwhile, on twitter and facebook we continue to share links to the best writing about companion animals and their people. Why not join us? We’re delighted that some CAPB stories now appear in Pacific Standard, including Dog Training, Animal Welfare and the Human-Canine Relationship Can Playing with your Cat Prevent Behavior Problems?Mikel Delgado investigates. Wild behaviour: The science of cats in boxes is explored in this Human Animal Science podcast with Sandra McCune. We can’t resist this video from Japan of a cat falling asleep on a watermelon. What the pug is going on? by Mia Cobb at Do You Believe in Dog. Fading Food Lures by Lori Nanan at Your Pit Bull and You. What are the effects of an owner’s prior dog experience and the dog’s housing on behaviour problems? A survey of people with Argentine Dogos investigates. Some previous research has suggested people who are first-time dog owners are more likely to have a dog with behaviour problems, perhaps because they don’t have enough experience. Also, sometimes people say breed experience is helpful. 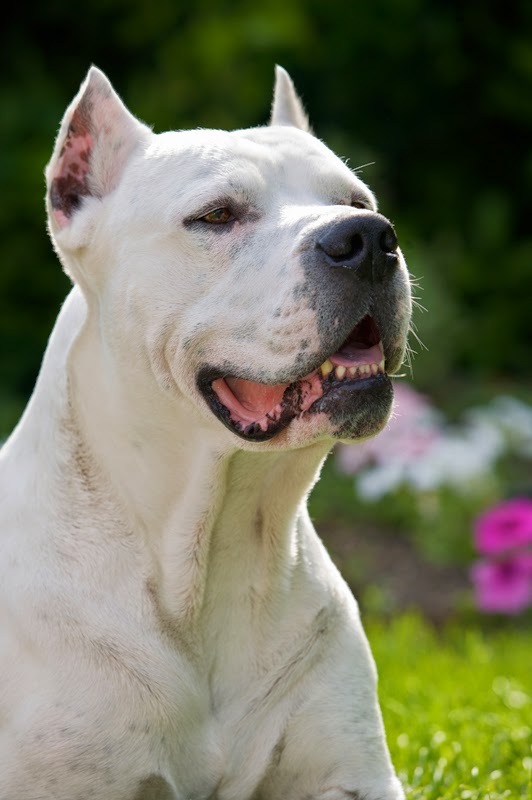 The aim of this study was to investigate this by looking at only one breed of dog, the Argentine Dogo. 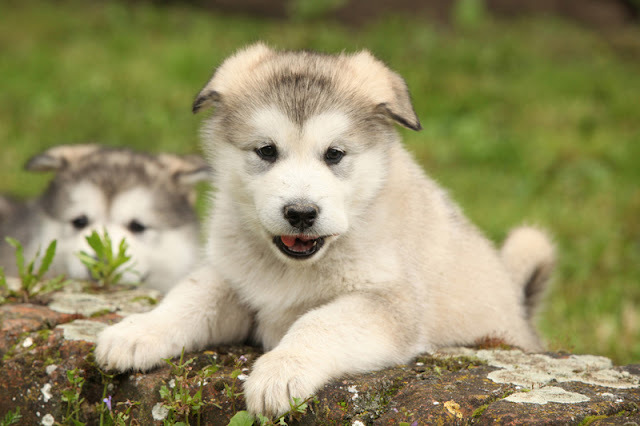 This breed was chosen because it was affected by dangerous dog legislation in Italy and, as the researchers put it, “was publicly blamed for posing a risk to human society.” Hence, it is an interesting choice for investigating the relationship between dogs and their owners. Is it Important to Attend Puppy Class? 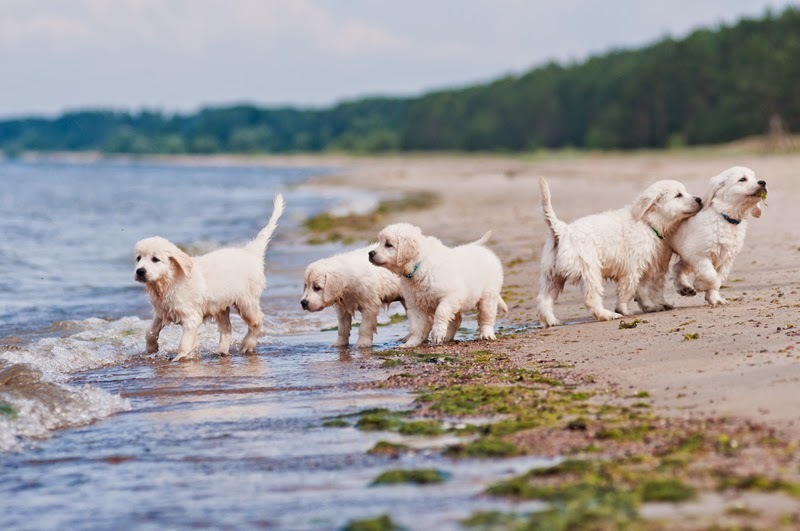 Is a one-off puppy party a suitable alternative to a six-week puppy class? Research says you can’t skip the socialization if you want a well-rounded adult dog. A study by Ai Kutsumi et al (2013) of the Azabu University Graduate School of Veterinary Science compares four groups of dogs: those who attended a six-week puppy class, those who went to a one-hour puppy party, those who attended a six-week adult dog training class, and those who didn’t attend any puppy or training class at all. Dogs who attended the 6-week puppy class or the adult dog training class scored significantly better on response to commands, showing that dogs can learn obedience commands at any age.